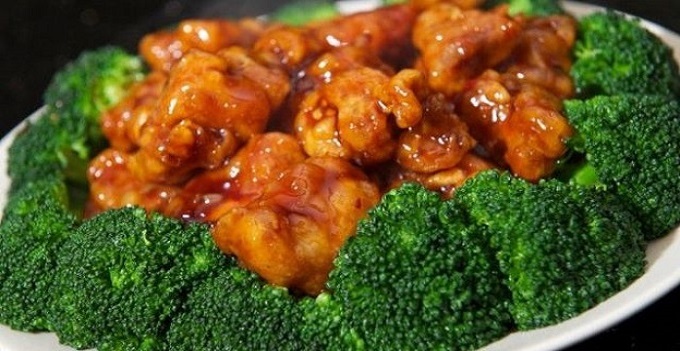 SHANGHAI is one of the local family-owned Chinese restaurant in OCALA. 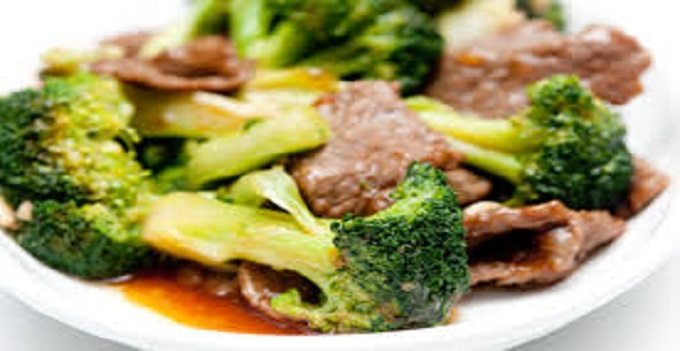 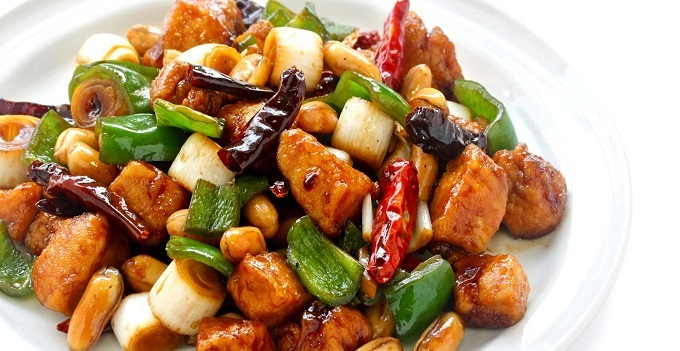 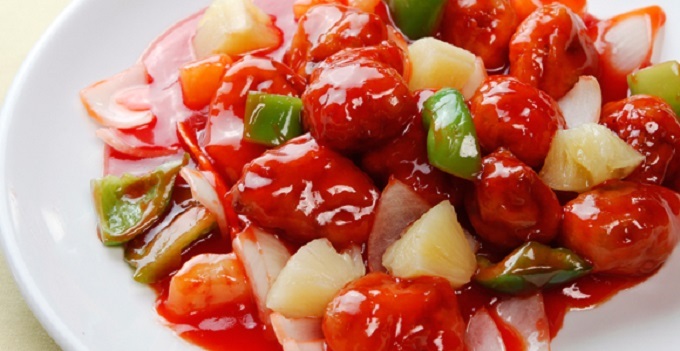 Since 2006, we have been offering a wide array of authentic Chinese food, such as Sweet & Sour Chicken, General Tso's Chicken, Beef w. Broccoli, Seafood Pan Fried Noodles and many other favorite Chinese dishes in New York Style. 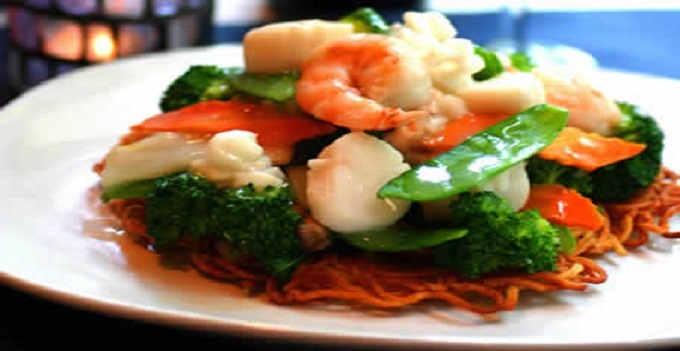 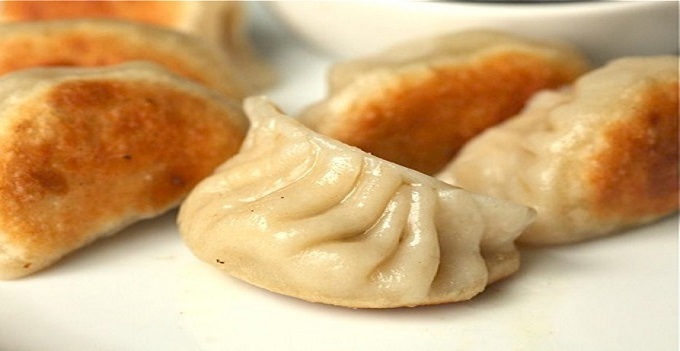 Come to SHANGHAI and experience our high-quality food and service. 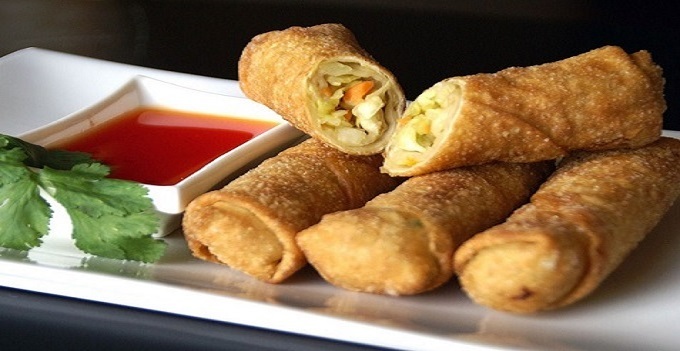 Our address: 2699 NE 35TH ST, OCALA, United States.